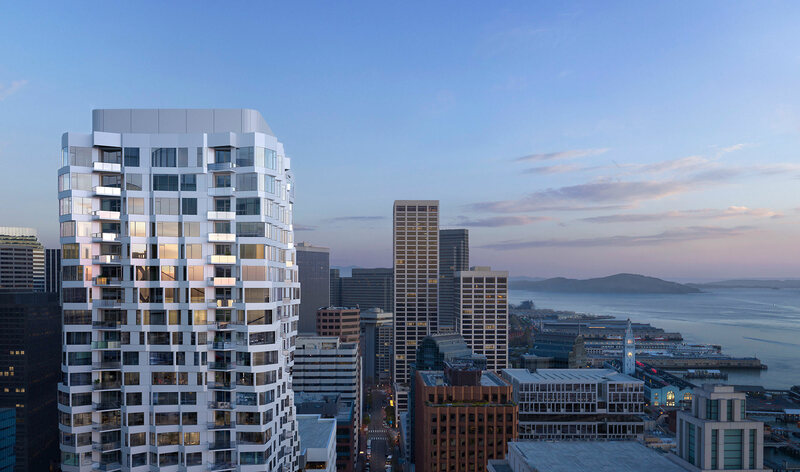 MIRA’s façade, twisting up 40 stories, is strikingly original, and is an iconic addition to the San Francisco skyline. Its fanning bay windows pay homage to the city’s history and help establish a unique silhouette. Inside MIRA’s homes, these windows allow for a new angle on living, with expansive 180-degree views and light that changes throughout the day. MIRA marks the evolution of architecture and design in San Francisco. 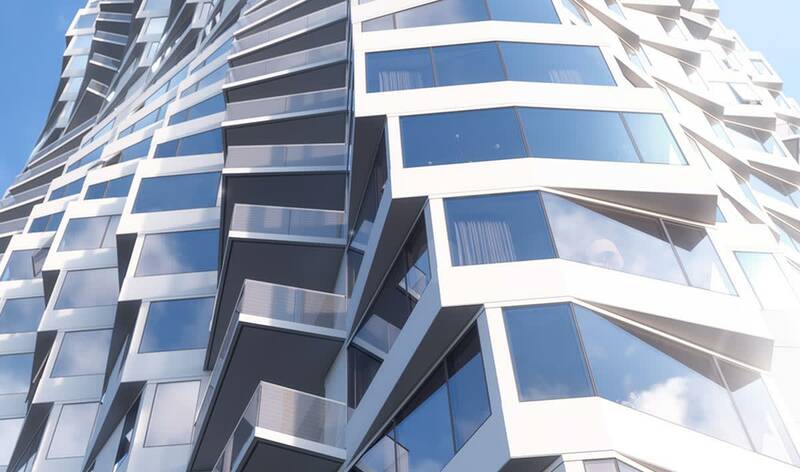 It is the result of two dynamic forces – Tishman Speyer and Studio Gang – coming together to create something that feels exciting and authentic to its setting and surrounding neighborhood. MIRA moves away from the impersonal buildings of the past and toward a future of accessible, artistic, high-design architecture. Here is a building that is a work of art, one that will be appreciated and admired by those who recognize quality and originality in all forms. Studio Gang is one of the most exciting names in architecture today. 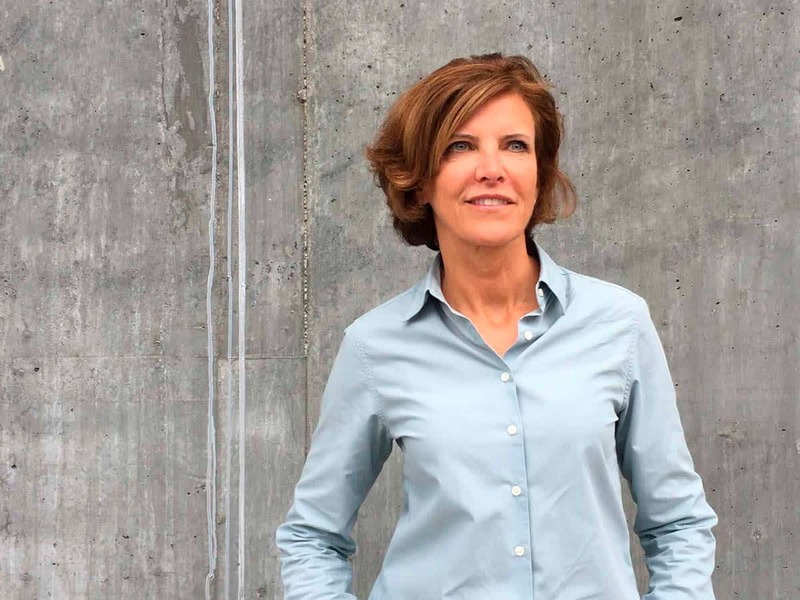 Spearheaded by the dynamic Jeanne Gang, this award-winning firm uses design as a medium to connect people socially, experientially and intellectually. Sought out across the Americas, Studio Gang is known for innovative buildings that are highly contextual, an approach that is evident in every inch of MIRA.